Homemade Cakes, Cheesecakes, Pies and Much more…….. 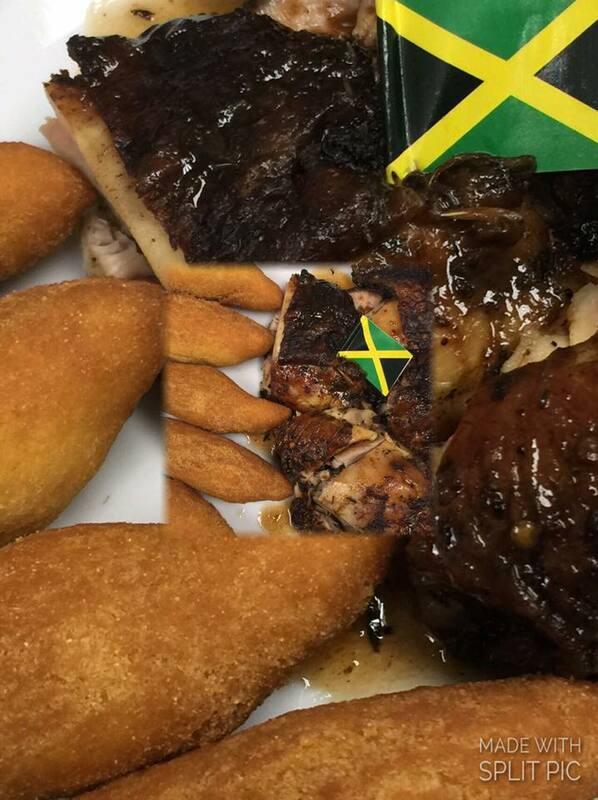 Located in Salisbury Md, Rt 13 Caribbean Flava is a Jamaican Resturant specializing in Authentic Jamaican cooking. With a convenient location and tasty menu, we make it easy for you to try new foods and keep coming back for your favorites. 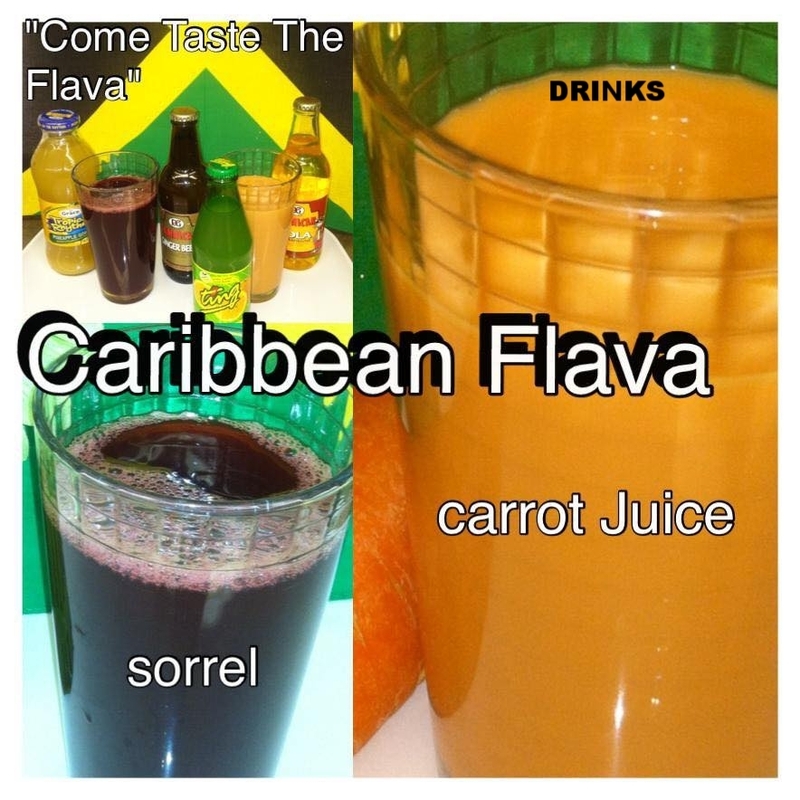 We have many different selections on our menu, Including our most popular Rasta Pasta.Rt 13 Caribbean Flava is also a great place for families and kids to grab a bit to eat. or dine in as well as takeout for the times when you are in a hurry and need to eat on the go. We have convenient hours and payment options, such as Mastercard, Visa, American Express, Discovercard, and cash, so you can always get the flavor you are craving. We also take the Hawk card.